As an individual representing a company, to your clients, you ARE the company. This is an important point, so I will restate it. The lens through which your client views your entire company is you. I recently needed to buy a new car for my wife to use to shuttle the kids to and from activities. We visited three car dealerships and did test drives in two of the three. We handed the dealers a list of features for the car we wanted and a price we were willing to pay. All three said they would get back to us. None did. After the car dealer experience, we went through a broker. He took our list, located a car within 24 hours and had it delivered to us at below the price we requested. Who do you think I will recommend? From whom will I purchase my next car? How important will price be in my next car transaction? (Hint: not as important as the experience). Here is the point: You can create any experience during your interaction with a client. Why not make it special? Creating a great experience is easy. It simply requires that you care, and you ask questions. Why is this important to your client? In my case, why did I need a huge SUV? Why was I focused on the features of this particular vehicle? Who is involved in the process? Who will use the product/service? Who will help make the decision? Why was my wife the only person test driving the car? When does this need to happen? Is timing critical? Is there an advantage to the client for moving quickly? We had a lease expiring at the end of the month. Notice the focus of the questions. They are all set in the world of the client. As you create a great experience, you deepen your relationship. When you create a great experience, money is no longer a big consideration. I’m writing this from an airport lounge as I wait to board my flight home from New York. 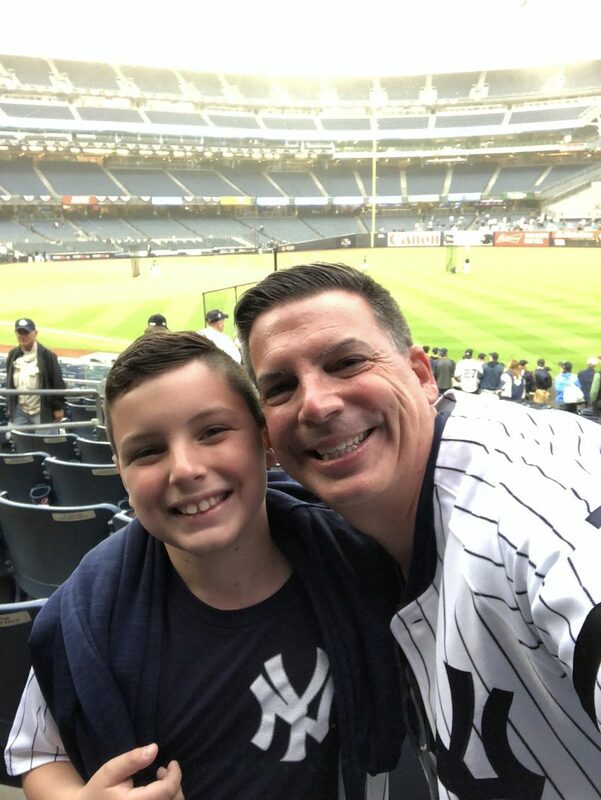 My 9-year-old son and I went to a NY Yankees playoff game. We sat 11 rows back from the field. This is an experience I will never forget, and it is something he might just tell his children about one day. I had this experience and I was able to give him this experience because I create great experiences for others. That’s how relationship-based sales works. How can you create a great experience for one of your clients today?